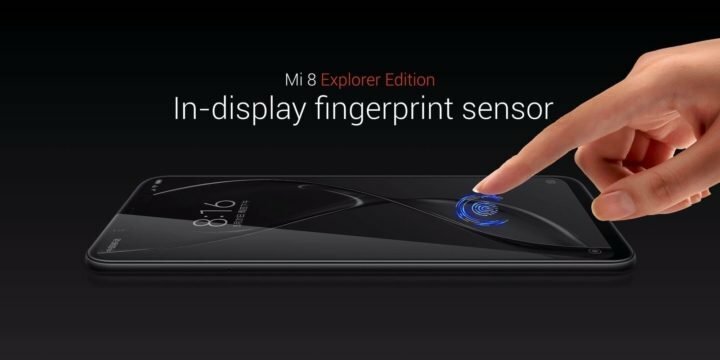 The Xiaomi Mi 8 Explorer comes with a transparent back panel, which is the reason for the name, allowing you to explore the internals of the smartphone with your eyes, even without tearing the device open. You are able to see the camera module, the Qualcomm Snapdragon 845 SoC, some antennas among others. The Xiaomi Mi 8 Explorer provide 8GB of RAM along with 256GB internal storage. The maximum RAM size of the Xiaomi Mi 8, is 6GB. Other specs of the Xiaomi Mi 8 Explorer are same as the Xiaomi Mi 8, which includes a Snapdragon 845, 8GB of RAM, 256GB of storage, dual 12MP cameras at the back, and a 20MP front camera with full AI capability. The device also provide 3D face unlock, dual-GPS, dual-SIM support, 4G VoLTE, Wi-Fi 802.11ac NFC and Bluetooth 5.0. 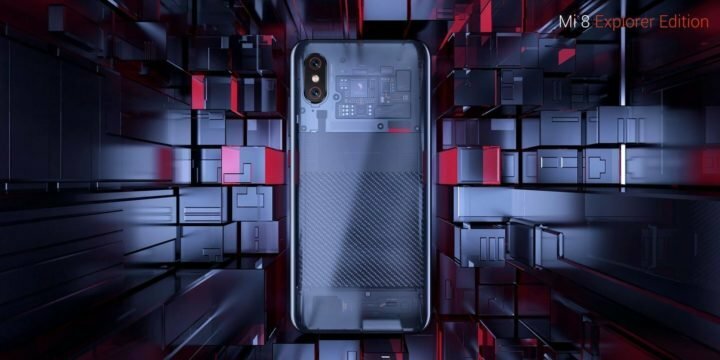 The Xiaomi Mi 8 Explorer edition is available only in Black with transparent back panel. The phone will go on sale in China for ¥3,699 ($580), and while that’s a crazy bargain when you consider the tech on offer, the device will be sold in extremely limited quantities.